Not sure if anyone else has posted it? 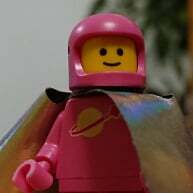 Does this make it the third Chris pratt minifigure, is Emmet included?! Personally I don't count emmet because the character design wasn't based on Chris Pratt but others do. Plus some people count variants so if you count all the emmet variants it gets to a silly number. That's OK, LEGO doesn't really want to fork out extra cash from the theme's budget and instead have it used elsewhere. However, the torso and legs look so cool. Maybe it's still a prelim? It does kind of make sense if it is the same actor, though. There is a thread around the place somewhere that compared how many actors have multiple minifigs, ie, Galadriel and Spalko are both Kate Blanchett, etc. Count Dooku and Saruman use the same head. LEGO needs to re-use parts to save money to charge us more for other parts! Sam Jackson has different heads for Star Wars and avengers ... But for obvious reasons. @ReesesPieces Mace Windu's head wasn't even made for Mace Windu. It was first released in 2010 on Seso from PoP. I can't remember any other reused faces that haven't been mentioned but I'm sure there ae more. 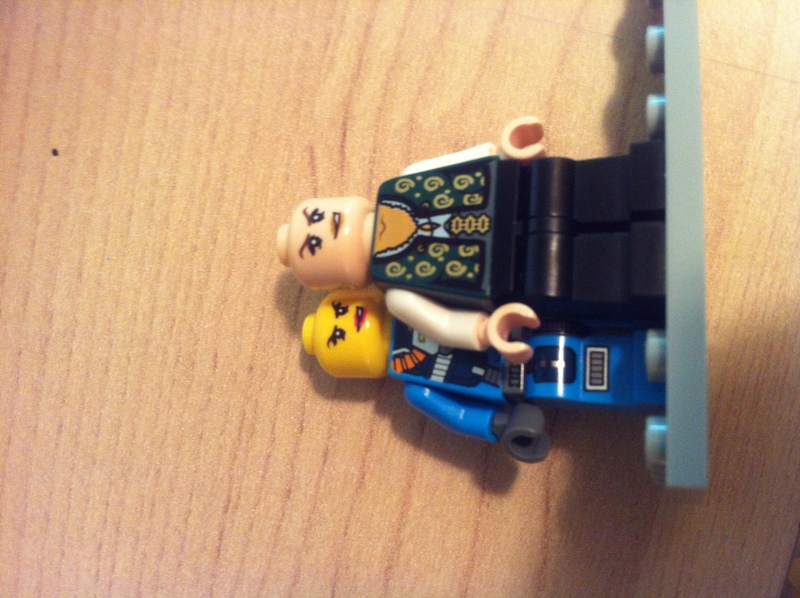 On the topic of "minifigs with the same head", I found this strange look alike. These two figures seem to have the same face print except the lips, eye brows and flesh are recolored. That is interesting. I'm not sure how the printing process is done. I would assume from this that a)Obviously they can print on different colored heads and b) less obvious but they can change the color used in a printing....interesting none the less. Looking at the lip colour I'd say they changed the design file that they printed from first, which is easy enough, in fact some printing RIP software allows you to do this from the printer. Assuming it's done by pad printing, I expect they just change the color of ink on the printing machine. But I'm not too familiar with pad printing, so maybe that's not how it works. Yeah there are a number of heads that have flesh and yellow variants. I guess it saves on design costs.